“Movable Wheel Estate” that easily move with you as your life evolves. Simplify your life with sustainable, energy-efficient and affordable homes. Beautiful, custom-made Gypsy Wagons perfect for camping, festivals or everyday use! SimBLISSity is the only Tiny Home company that provides a 10-year structural warranty. 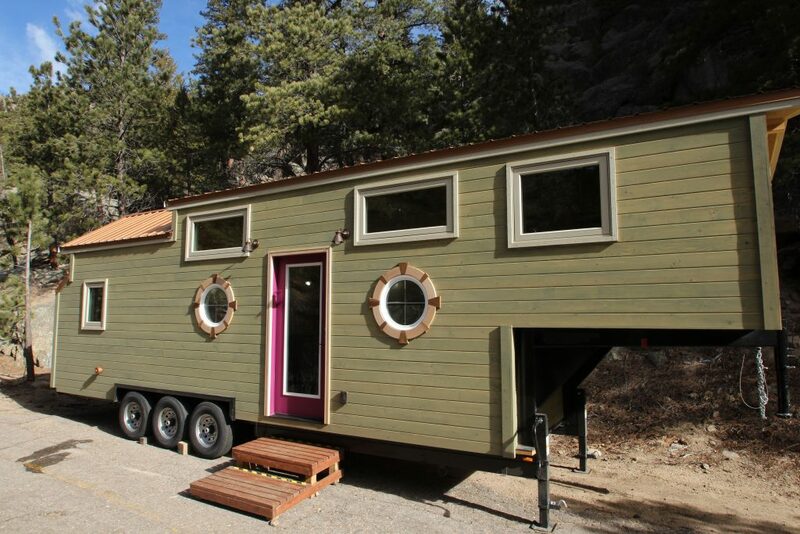 We build only the finest Tiny Homes on Wheels. To be the exclusive Tiny Home Builder with a 10 year Warranty means you are covered and protected with our umbrella. Each of our builds comes from our heart, shaped to fit your lifestyle. We build all our Tiny Homes with deep care for finishing each home with the finest attention to detail. Our homes are custom built to last a lifetime and longer, with all the storage needed for an active lifestyle. 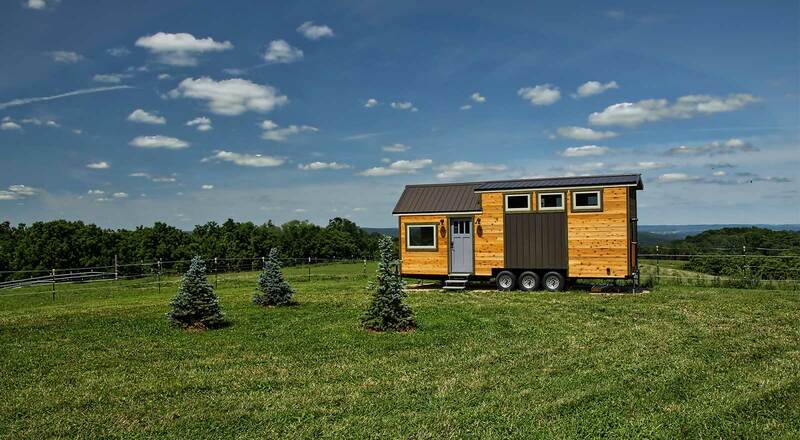 Built for four-seasons, our Tiny Homes are designed to provide utility, endurance, and comfort, year after year.